It's time to do some reassessing. 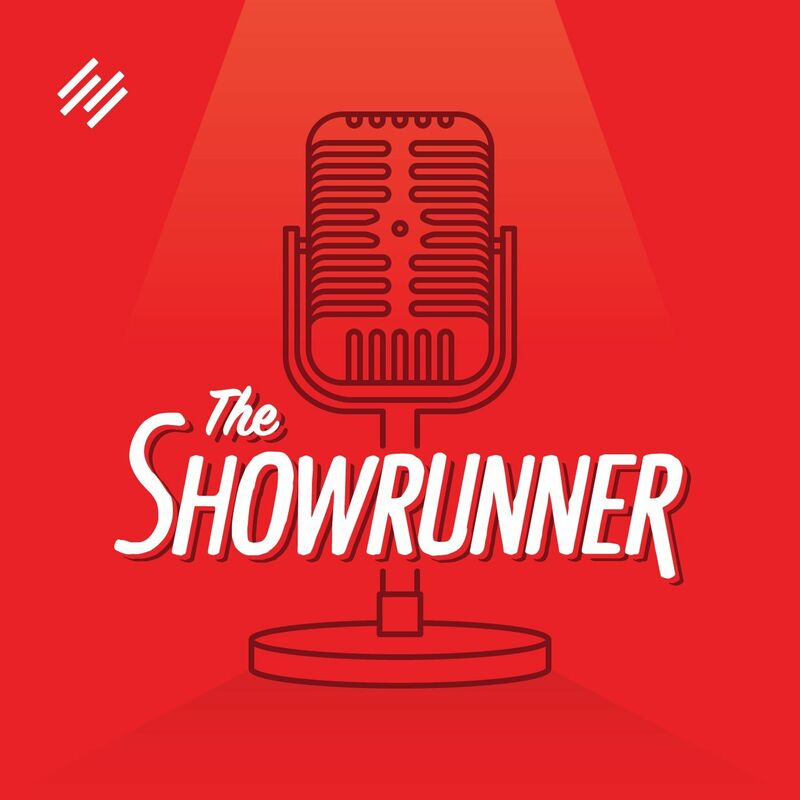 In this episode, we are beginning a multi-part series in which we walk you through how to do some important reassessments with your show. And in this episode, we start with the most foundational reassessment question of them all: should you even be running a podcast? Depending on your perspective, it's a question that might seem pointless or intimidating ... but either way it's essential that you regularly reassess whether you should be serving the audience you're serving with a podcast. -- Why is serving this particular audience important to you? -- Why is a podcast the best way to serve this audience? -- What results are you looking to generate and are you generating (or on track to generating) those results? Let's dive into the details now.